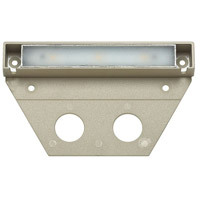 Adding lights to your deck is a quick and easy way to increase its aesthetic appeal and functionality. 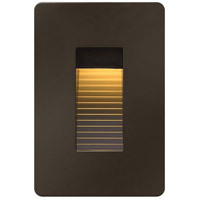 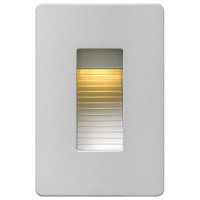 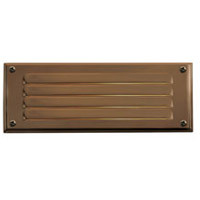 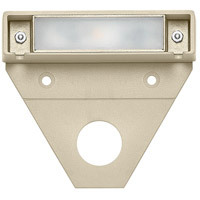 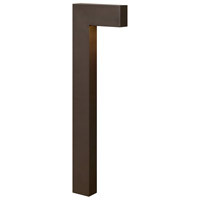 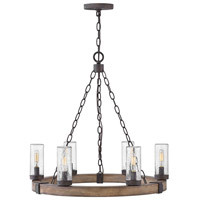 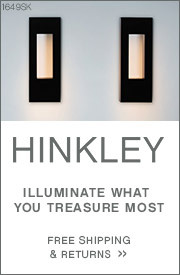 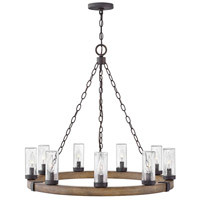 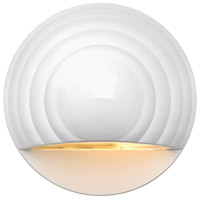 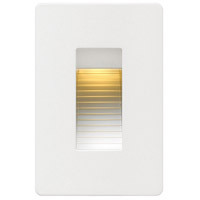 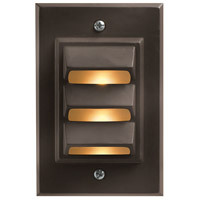 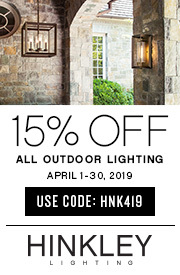 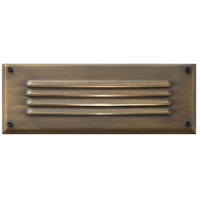 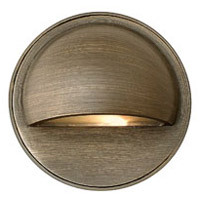 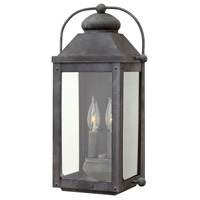 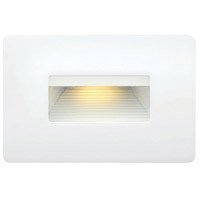 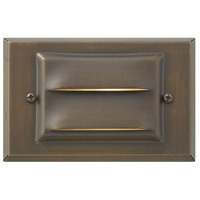 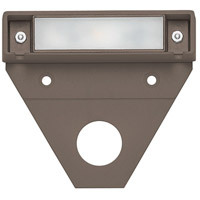 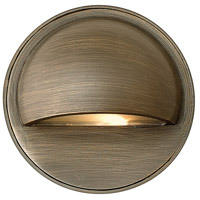 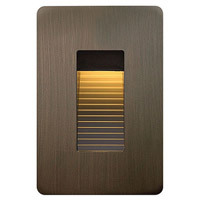 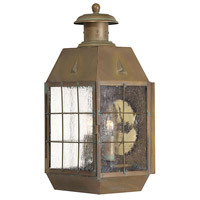 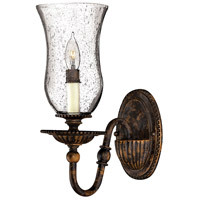 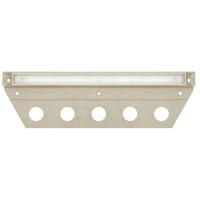 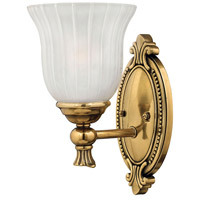 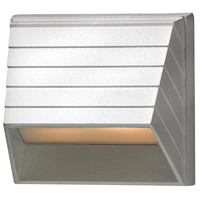 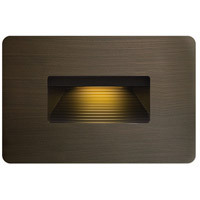 Deck Lights are available in a wide variety of styles, finishes, and colors. 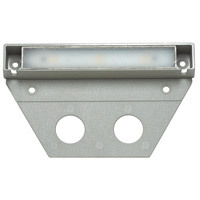 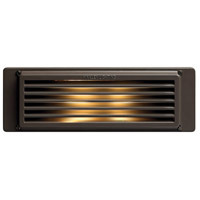 Our deck lights are built by name brand manufacturers, ensuring their initial quality and lasting durability.